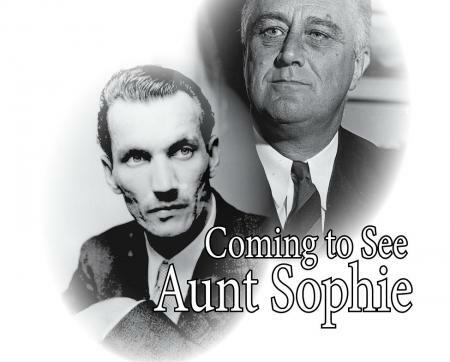 Description: Coming to See Aunt Sophie is a tragic, heroic saga of the man who tried to stop the Holocaust. not to act on his report. people should be widely acknowledged. chanel bags cheap price sale online. Indiana State University, Terre Haute, Indiana. louis vuitton replica handbags hot sale. Foundation, Loyola University Chicago and Chopin Theatre. replica bags for women. Dates/Times: Saturday 09/20/14 2pm performance followed by discussion and reception. Ewa Wierzynska, Polish History Museum-Warsaw. Books on Jan Karski available courtesy of The Book Cellar. Sunday 09/21/14 - $35 and $20 for students with I.D.